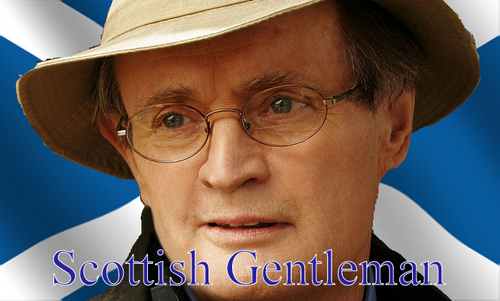 Ducky-Scottish Gentleman. Using the winning Phrase in Best word to decribe Ducky door Blue85. Wallpaper and background images in the NCIS club tagged: ncis ducky.